The Original power polish with incomparable high gloss shine and extended 14 day wear. Zero dry time, no nail damage, off in just 10 minutes and recipient of numerous Best New Product awards. 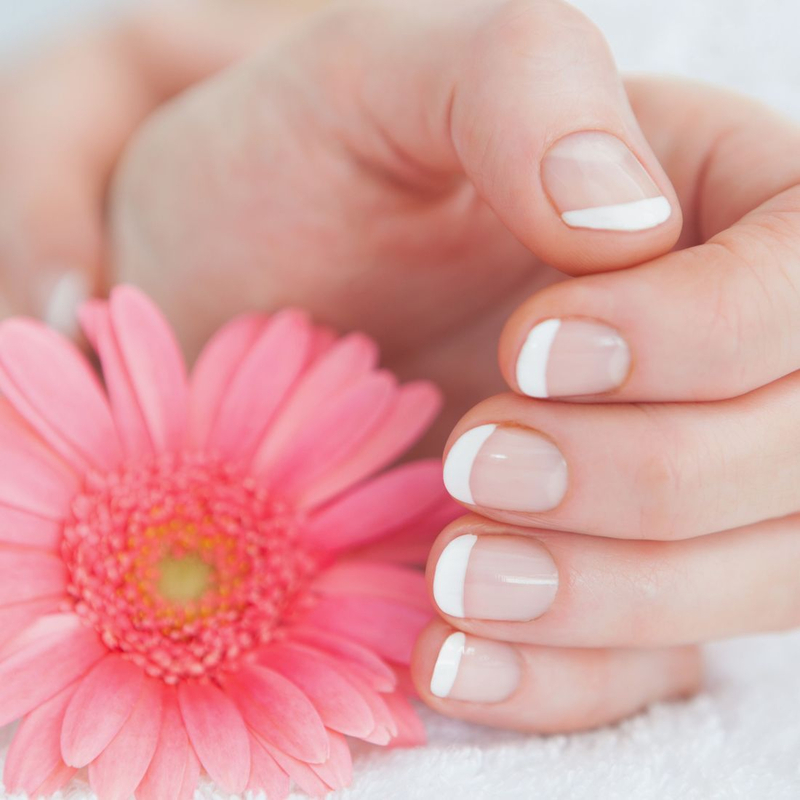 The Brisa Lite to be used with Shellac for clients who need a bit more help with challenged nails, prolongs application of up to 3 weeks, can be used on its own to strengthen the natural nails and smooth out any ridges. This is the full treatment and lasting for 75 minutes you sure are going to leave relaxed with beautiful paws. Includes exfoliation, cuticle work, shaping, massage, hand/foot scrub and polish. Shellac can be applied for an extra £11. If you are pushed for time then this is the treatment for you. 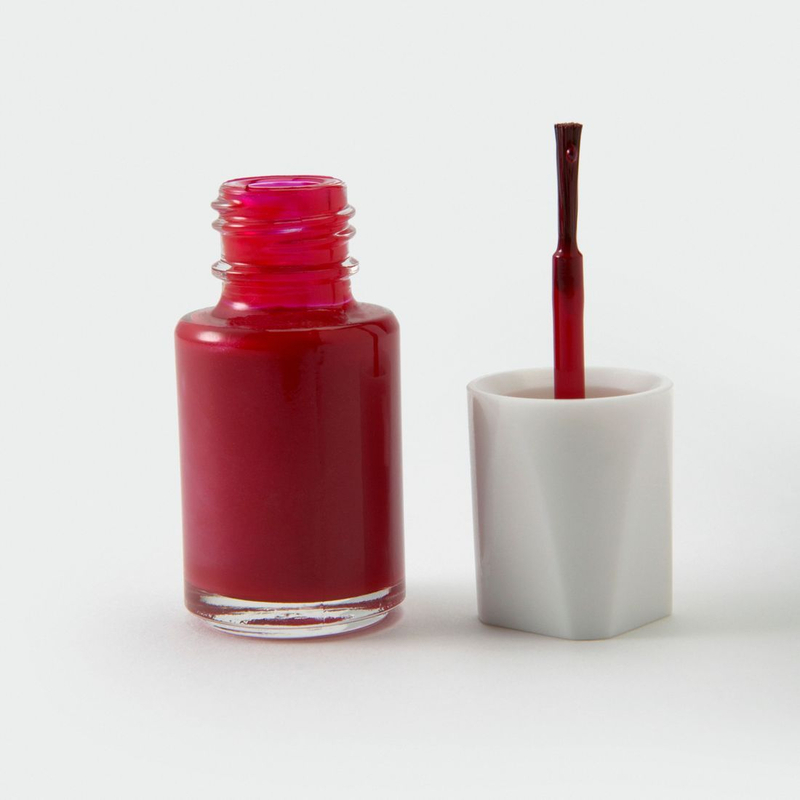 As well as including shaping and polishing we also tidy up the cuticles to give that desired finish. Only CND products are used. It is what it says on the tin, but with high quality products including CND Vinylux week long wear, a drying time of just 8 minutes and a mirror shine. Mini version of Shape and Polish, for under 10s. I had my nails done here last week, it was a lovely experience & very professional. I just had normal polish & must admit i didn't believe it when I was told it would last 7 days especially as I'm very hands on but 7 days later the polish is still on and no chips! I'm amazed & will definitely be back!